This one’s for you, Maui residents! Despite what many visitors may suspect, kama’aina does not mean ‘discount’. Literally translating to “child of the land,” kama’aina refers to anyone who resides in Hawaii, regardless of their ancestry. Due to Hawaii’s high cost of living, which remains consistently at – or near – the top of the list for the country, many businesses offer special kama’aina discounts to make daily life (and other fun activities) more affordable for the people who live here with proof of Hawaiian residence. Please enjoy the following list of awesome kama’aina discounts, and mahalo to all the local businesses who participate! 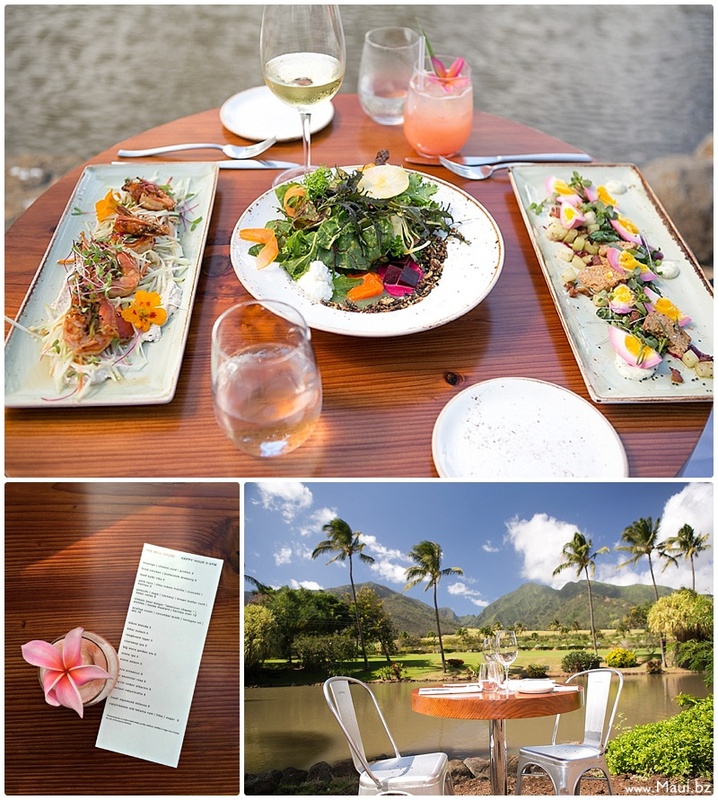 Located at the stunning Maui Tropical Plantation, The Mill House is headed by Executive Chef Jeff Scheer, whose innovative farm-to-table menus are complemented by handcrafted cocktails with a view. Grab a seat and bring along your Hawaii ID to receive a special kama’iana discount on all their tasty pupus, chef’s plates and more, including favorites like the Beef Ragu with tomato and garlic crumble, Ceviche with purple potato chips and Taro Leaf Risotto. Ono! 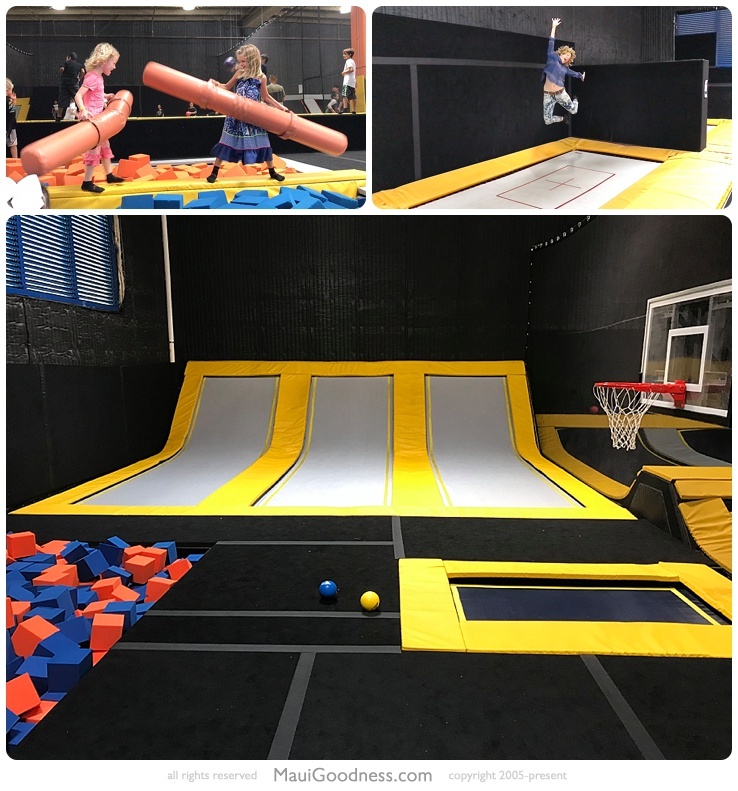 A newcomer to Maui’s offerings of family-friendly indoor activities, the centrally-located, 25,000 square foot Ultimate Air Trampoline Park offers plenty of space to jump, play and goof around until the late evening. Open to all ages and physical abilities, weary jumpers are welcome to sit and relax in one of the onsite massage chairs or grab a treat at the snack bar. Kama’aina deals are available 7 days per week for 1, 2 and 3 hour Jump Passes, and just remember to bring your local ID, fill out the online waiver and reserve your spot to ensure there’s plenty of room for you and your group. A beautiful restaurant located poolside at the Fairmont Kea Lani Resort in Wailea, award winning Chef Tylun Pang serves up a delicious assortment of plantation-inspired fusion dishes and an ample assortment of wine and tasty cocktails at KO. 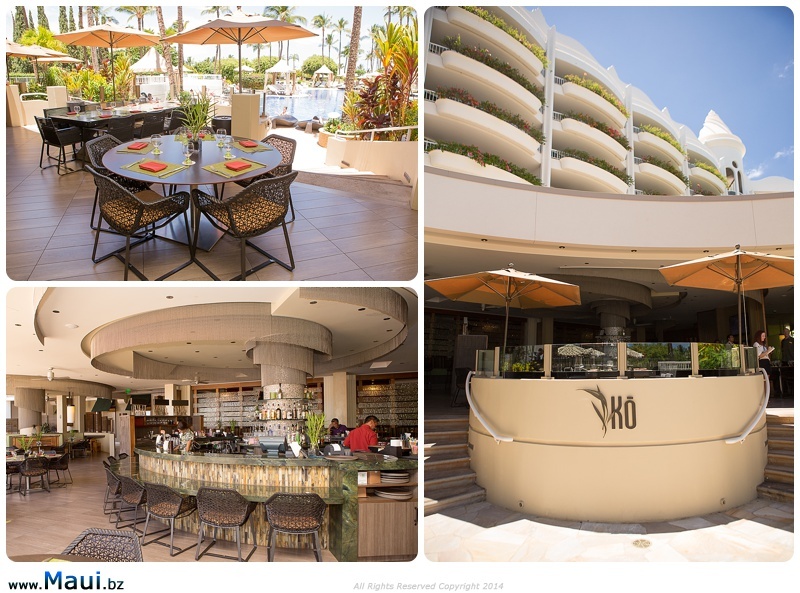 Kama’aina deals are available all day, everyday, at the bar or high top tables. While entrees are pricy, the second one is on the house! Check out the menu, and don’t forget your local ID. 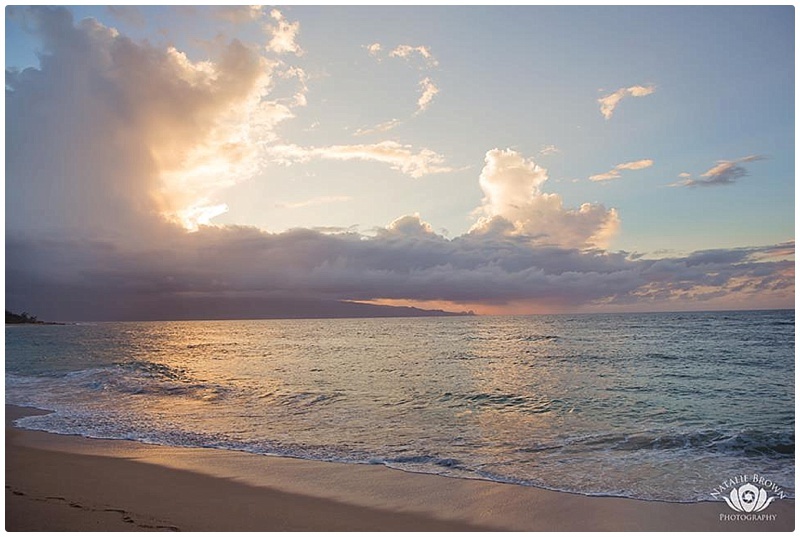 When you live on Maui, staycations are often the best vacations. So although you may only live a 5 minute drive to the nearest resort town, it’s nice to celebrate an event, holiday or weekend with an upgraded view and a killer pool. Aston Hotels offer kama’aina deals for each of their 7 properties on Maui and all other properties on Oahu, Kauai and the Big Island, and keep it open to Hawaii-based military and residents of Guam and Saipan. A two-night minimum stay is required, and kama’aina also receive free resort fees and free room upgrades to the next category (based on availability). See their list of current Holoholo Kama’aina Deals. A couple times a year, Piiholo Zipline hosts a special family-friendly Kama’aina Day with all day zipline access, food vendors, live music and prizes. 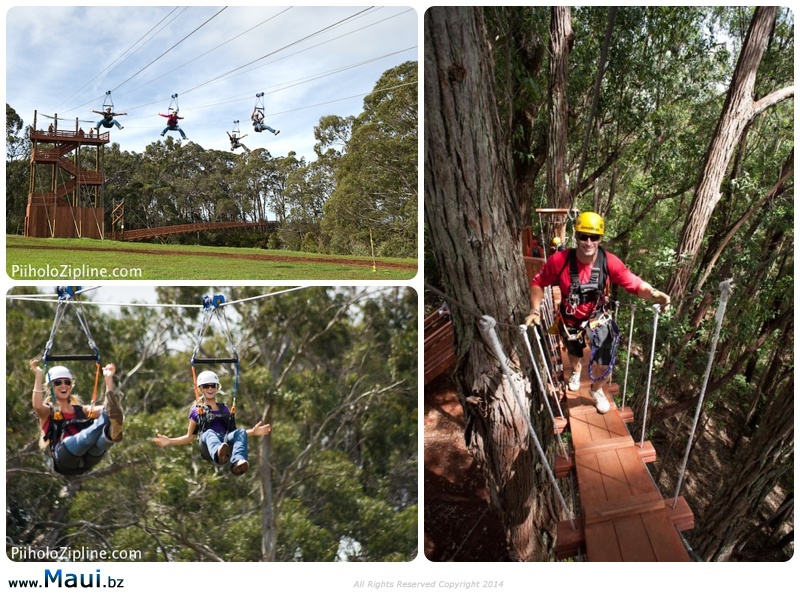 All you have to bring is your Hawaii ID and 6 cans of food per person (may change depending on what non-profit is chosen) to receive nearly 75% off on zipline rides. Most years, the event includes a Keiki Zone with a jumping castle, water slide, games, popcorn and cotton candy. This is a great way to see and experience the views of Upcountry Maui in a new (and less expensive) way, so check the website for news of the next Kama’aina Day. Okay, so it’s only $5 for non-residents to get into Iao Valley State Park, but I still really appreciate the free entrance and super nifty kama’aina deal. Iao Valley is one of the best day trips you can do on Maui, and there’s so much more to it than reading the signs and walking the paved paths (which can be done in 15 minutes or less). Take time to think about the historical significance of the area, and bring a picnic lunch to enjoy by the river to make the most of your experience. The free entrance is a nice gesture to enjoy a beautiful Maui landmark, and I don’t know anyone who doesn’t look forward to a refreshing dip in the water on a sunny day. 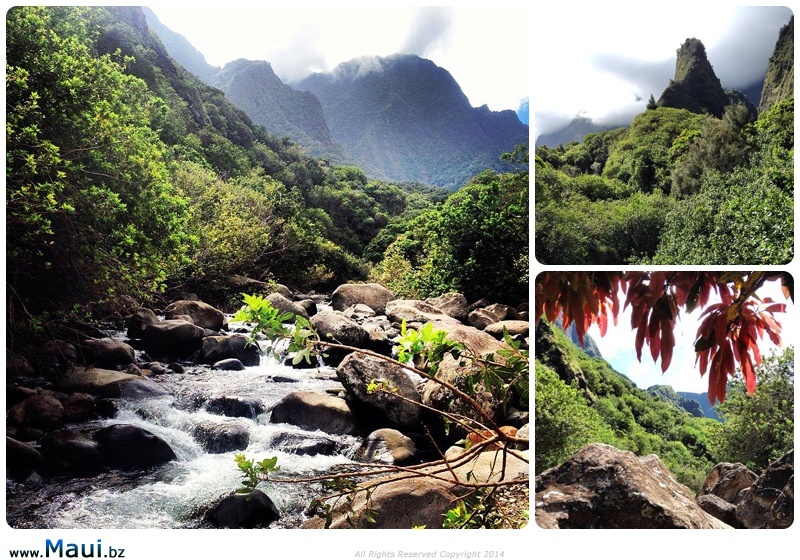 Read more about Iao Valley State Park. A creation of long-time Maui resident and award-winning Chef extraordinaire, Bev Gannon, local residents can now enjoy a special kama’aina deal at this Maui dining institution for both lunch and dinner. Beginning in July 2018, Gannon’s now offers 20% off all lunch entrees and 50% all dinner entrees for those with a valid Hawaii ID. We love the view from this south Maui restaurant, and recommend delicious, island-inspired menu items like the 5 Spice Duck Salad, Seared Scallop Risotto and Sesame Ahi. If you’re a fan of sushi (and unless you’re allergic, who isn’t? ), Sansei offers several deals for kama’aina. Every Sunday and Monday, early bird diners (not restricted to kama’aina) can enjoy 50% off all food ordered from 5 to 6pm. In addition to that stellar deal, Sansei also offers a strictly kama’aina deal of 25% off select items when dining in on Tuesday through Saturday, and 50% off late night orders placed after 10pm on Thursday through Saturday. Guests must be 21+. 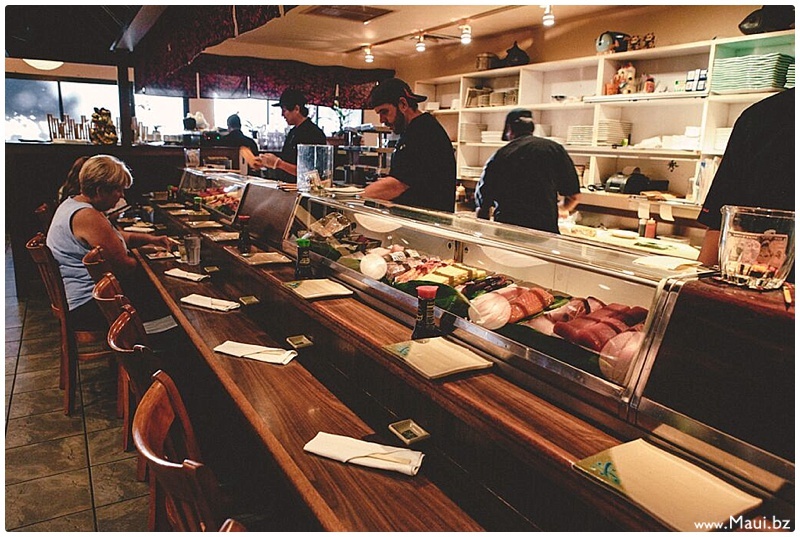 See their menu to pre-scope your best sushi picks. We hope you enjoyed this list of the best kama’aina deals on Maui! We know we missed some great ones, so let us know about more in the comments below and we’ll add them to the list. Mahalo for reading, and happy eating/drinking/hoteling/ziplining and more.